Hello Guys, In this tutorial I will teach you How to Connect Windows/Linux/Mac PC Internet to Android Mobile via USB Cable without Root. Yes, this is true now you can share PC LAN or WIFI internet to Android Mobile using USB Data Cable. This method tested on Windows 10 and PC connected with a WIFI connection. I am not sure it will work with LAN, Cable or not, but I will try it later and share it with you it. Also check out How to Run Android x86 6.0.1 on PC for free. Once the above installation process is done. Now Enable USB debugging mode on your Android device. From Settings > about > Build number. Hit 7 times on build number to enable developer mode. Once it shows developers mode enabled. Now Go back to settings > Developers Options > Check USB Debugging mode. First, you have to download all required files from the end of the post. Connect device with PC using a data cable. Second install the USB Drivers on your PC. If this USB driver does not work for you, Please download USB drivers, according to your Android device model. 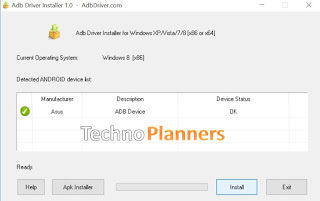 Download ADB driver pack from the end of the post. 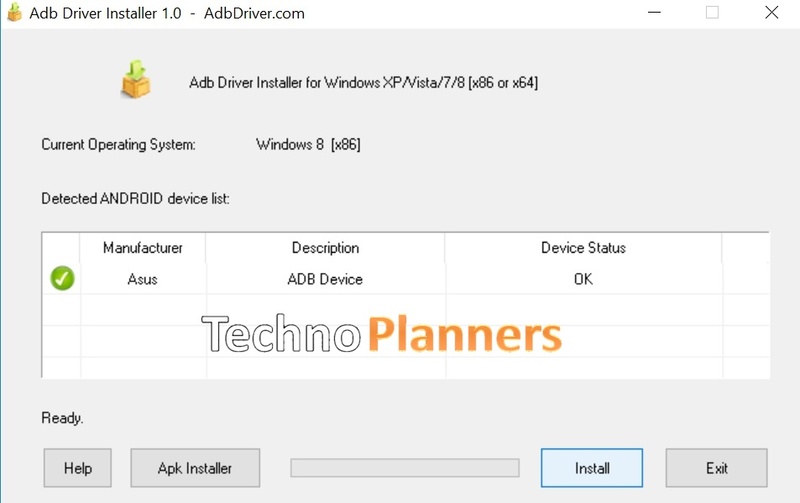 Now connect your device and Run ADB drive on your PC and click on Install button. Wait it to finish it. Once it is done, Go to the next Step. Once both files installed on your PC, Copy Reverse tethering Apk on your Android device internal or external storage. Now Install Apk on your device. If the Reverse tethering is trying to connect, but it does not show connect that means the Android device drivers are not properly setup on your PC. So Please download correct drivers for the device and install it properly. Congratulations, Now you can access internet from PC to Android device without Rooting. Now you can serve on the browser. But when I try to download Applications and Games from the Play Store it will give me a popup error (error code: 927) Google Play is not responding and always it showing downloading or connecting to a server. But when I try to download from the browser it is working. Also Check out How to Install Remix OS for PC Beta.